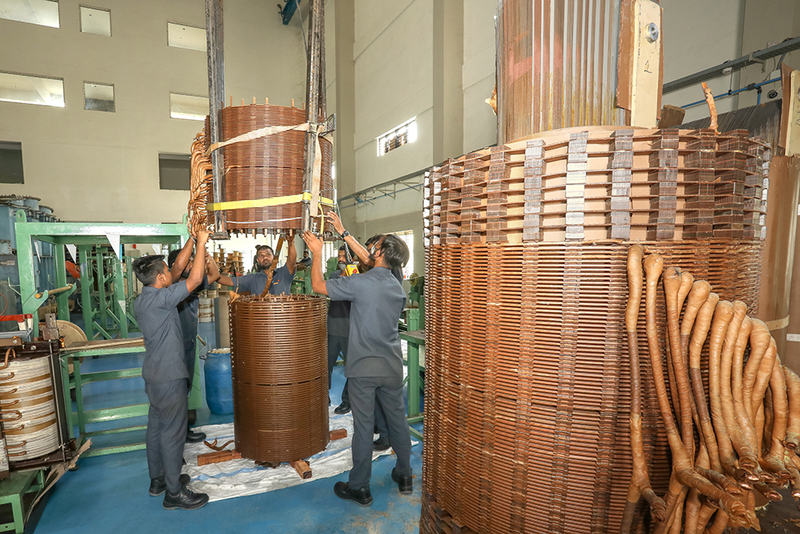 KPRS established in 1992, provides services to is customers by maintenance of the transformers to ensure continuous and uninterrupted power suply as a part of services. KPRS undertakes periodical oil filtration, attending to minor defects at site, and annual maintenance contract to provide the customer with a free mind towards the botheration of maintaining transformer on ANNUAL BASIS. KPRS also undertakes repair of transformers of any manufacturer to assist customers of the repair concern. 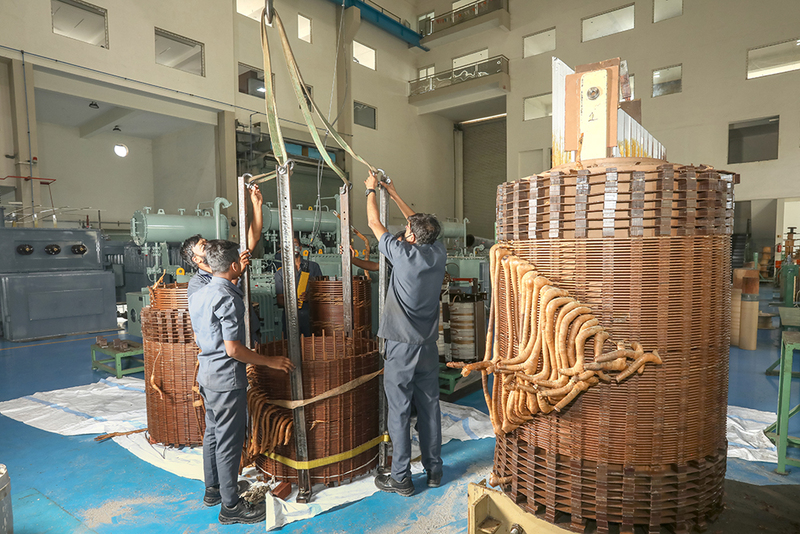 KPRS Also undertakes modification of transformer from tap switch to OLTC and vice versa as per the requirement of customers. KPRS maintains a regular Service & Maintenance Department, specifically for Small and Medium enterprises. We provide services on a time bound manner with short notices on case to case basis to ensure the equipment is put back to use with low bound time maintenance.